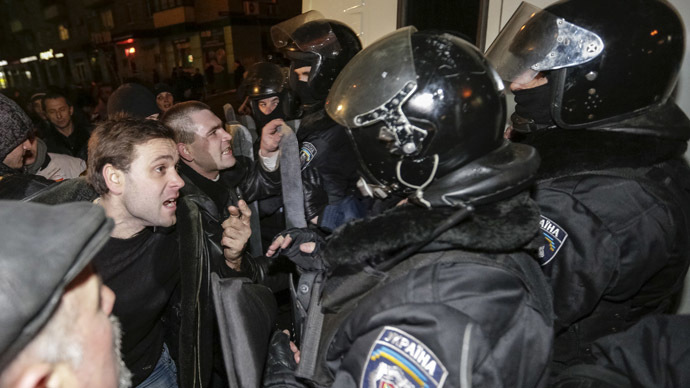 Boris Filatov, the deputy head of the industrial Dnepropetrovsk region, suggested not sending any pro-Maidan activists to the Ukrainian Autonomous Republic, which has been protesting against the coup-imposed government and not to make any radical statements. Crimea, a mostly Russian-speaking republic, has refused to recognize the legitimacy of the government in Kiev and will hold a referendum on whether to stay within the Ukraine or to join Russia. 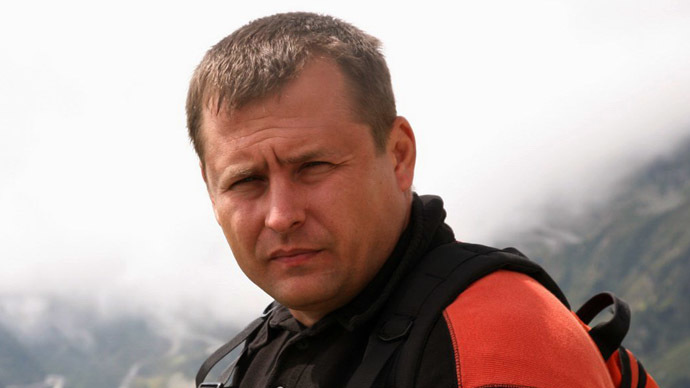 According to Filatov, 42, the events on the peninsula are “a hellish broth where interests, ambitions, geopolitics and a general mess all got mixed up together.” The situation is a result of silly and premature decisions made by the new Ukrainian government, including the abolition of the law that allowed regions to give Russian and other minority languages the status of a second official language. “In my view, it wouldn’t be a big deal if Crimea’s autonomy was extended and Russian was given a status of a (second) state langue. 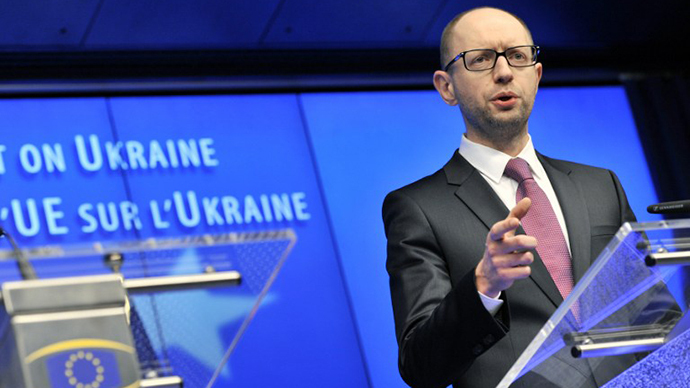 It would help to avoid escalation of tensions and preserve Ukraine,” Filatov wrote. Apparently, Kiev’s new language policy affects the deputy governor personally, as all his posts on the social network are in Russian. Earlier, he was looking on Facebook for a teacher of Ukrainian. “Primarily, I’m interested in the spoken language,” Filatov wrote. In his earlier controversial post, the businessman stated that Stepan Bandera, a Nazi collaborator and leader of Ukraine's Nationalist Organization, was his hero. “I am proud of Bandera. He is my Hero. 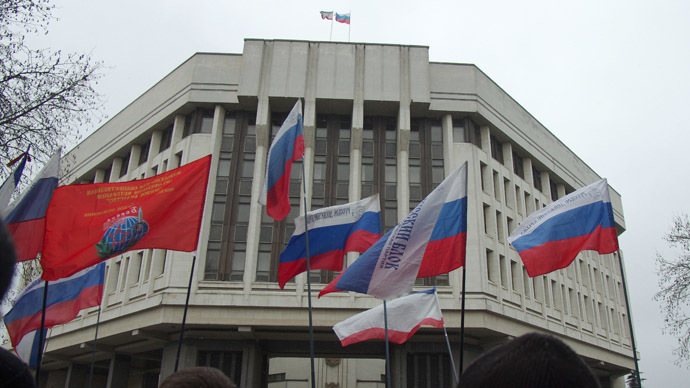 Particularly, as I see that people are ready to die under red-and-black flags,” Filatov stated. 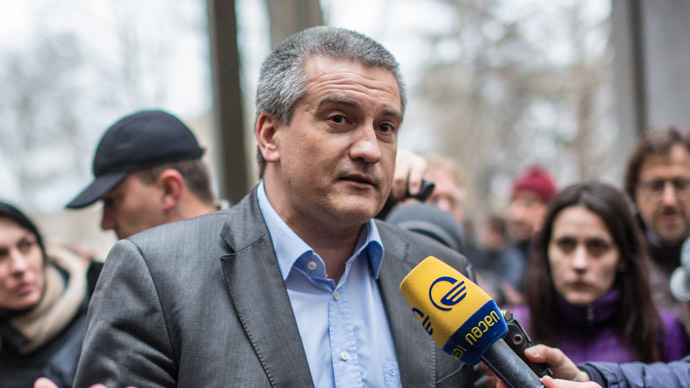 One of the richest businessmen in the Dnepropetrovsk region, Filatov got his administration seat on March 4, just several days after returning to Ukraine from Israel. He fled the country early in the year, fearing what he claimed to be political persecution by the Yanukovich regime for supporting Maidan protests, and spent the most violent period of the uprising distantly monitoring the situation and discussing it actively on the internet.